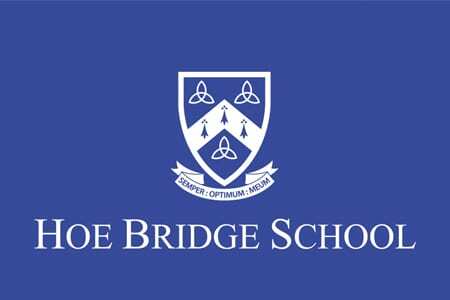 A chance for your school to take part in a fully organised event, playing against other schools in your area, complete with qualified umpires, and a focus on fun and inclusivity. Not only will the year 5 and year 6 boys and girls come away from the day having had fun whilst keeping active, they’ll have developed their social & team building skills, as well as sharpening their Rounders play – perhaps even coming away with a new favourite Rounders position! We’re very aware that sport can be off putting for some children, but this is why Rounders is different. Our intention for this event is on engagement, team work and sociability. 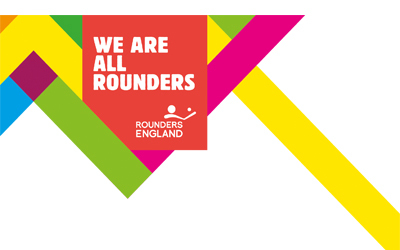 Rounders England plans to run three annual open competitions, which give the opportunity for schools to play against other schools from within their region. Players will get to experience qualified umpires and teachers will get the chance to share best practice and ideas. BOOK: Registration closes Sunday 9 June 2019. 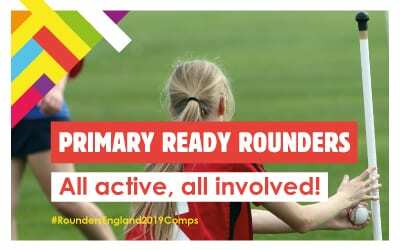 Log in as a current member or a new member then select Primary Ready Rounders – Surrey in the events tab. All the support you need, rolled up into a membership.